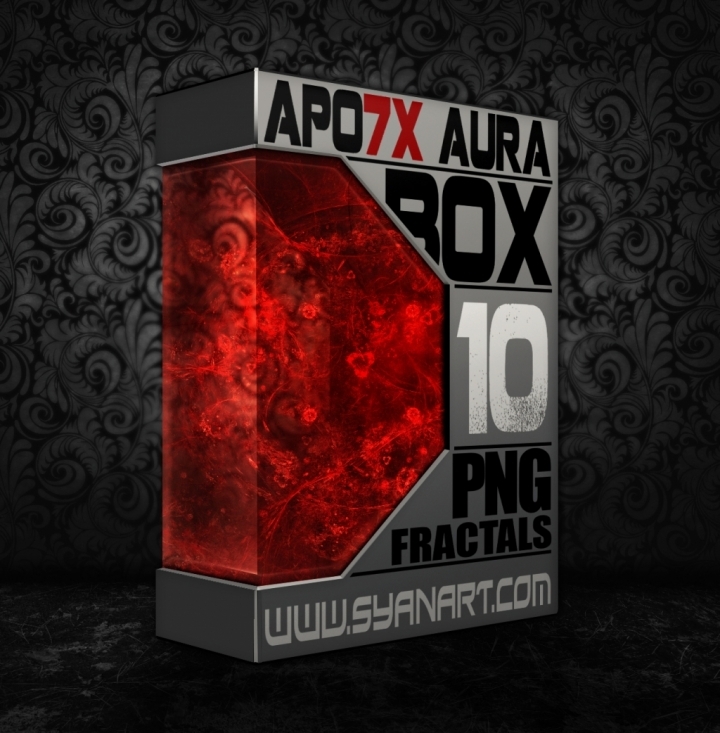 Apophysis 7X FullHD transparent fractal auras by Syanart. Apo7X 10 Full HD PNG Fractals Edited and ready to use in all kind of creative projects and designs. All fractals from this pack were created with the same filters and coloured the same to create an unity feeling. The key of using this pack is by combining different renders creating infinite aura shapes and forms with different densities and details.